Leading employers are supporting this year’s Stoptober quit smoking campaign because smoking is bad for business. Smoking currently costs the economy in London a massive £485m a year, with businesses losing over 1,804,267 days of productivity each year due to smoking-related sick days, which alone cost £166m a year. Over 250 companies and organisations, including major employers such as Asda, the British Army and Unilever are getting behind the annual Stoptober campaign, offering support to over one million employees across the country. Stoptober, the 28-day stop smoking challenge from Public Health England, begin today and is a major opportunity for employers to help their staff to quit smoking and encourage them to live healthier and happier lives. The British comedians including Paddy McGuinness, Al Murray, Simon Brodkin (aka Lee Nelson, Jason Bent and Dr Bob) and Andi Osho are providing a touch of humour to help the thousands of people who have already signed up to take part, to get through 28 days without smoking. To help quittersget through their firstlunch break at work without the need of a cigarette, comedian Adam Hess is also taking over the Stoptober Twitter feed from 12:30pm – 1:30pm today. Evidence shows that if a smoker can go 28 days without a cigarette, they are five times more likely to stay permanently smoke-free. Stopping smoking can be a difficult process but it has significant health, monetary and social benefits. New free resources are available for employers to support staff with the 28-day quit attempt. 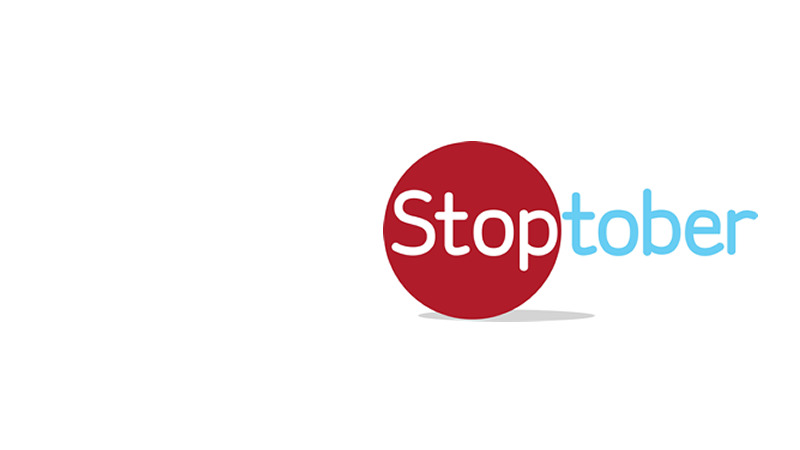 Everyone joining Stoptober can choose from a range of tools to suit them, including a new stop smoking pack,a 28-day mobilephone app, text support with daily updates, quitting advice and tips for coping, as well as the encouragement and support from thousands of people through social media. For more information and to join the biggest stop smoking challenge of its kind, search ‘Stoptober’ online and sign up.